Rubber and plastic product production is a major industry that ContiTech specializes in… The production of plastic and rubber depends upon complex systems interacting with specialized machinery. To streamline this process, a production line depends upon precision touch screen PC units to control it. 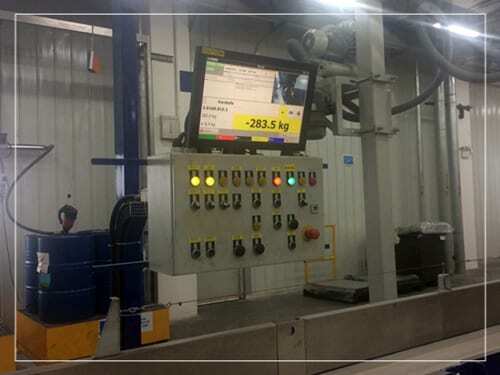 The faytech NA touch screen PC automatizes the assembly process, calculates measurement in real-time to measure the production performance, and offers analytical capabilities of results for data-mining.